Orchestrating the symphony of players in the mountain wedding of your dreams! Maurine Gerrard is Your Wedding Coordinator! She began her wedding consulting business while living in the Los Angeles area. Since that time she moved to Lake Arrowhead and recently left a career in the banking industry to return to the wedding planning career she loves. 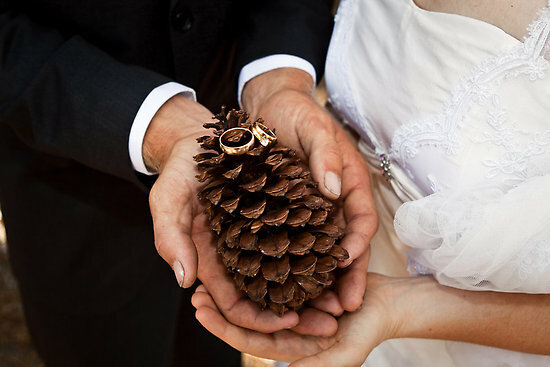 She joined the Mountain Lakes Wedding Association and the Lake Arrowhead Chamber of Commerce in 2010. She takes great pride and pleasure in helping brides and grooms and their families create a memorable and magical wedding day. She coordinates with other wedding service professionals, makes the arrangements and takes care of all the details so that you can really enjoy your time in the mountains, at the lake and ultimately the wedding of your dreams! During your complimentary initial consultation, Maurine will get a feel for the kind of wedding style and experience you would like to create. She can help you plan and coordinate your mountain wedding “from engagement to honeymoon!” Once she determines what your needs are, she will submit a proposal for her time and services. She has built relationships with the other members of the Mountain Lakes Wedding Association and works as liaison with them and other vendors, connecting you with the very best local wedding service professionals, arranging and attending the consultations with you. Call today to discuss your wedding plans with Maurine Gerrard, “Your Wedding Coordinator”.